Christiana Figueres, the former head of the U.N.’s climate program, suggested “restaurants in 10-15 years start treating carnivores the same way that smokers are treated,” at a November conference. “If they want to eat meat, they can do it outside the restaurant,” Figueres said. However, animal meat is a key source of nutrients, including the only form of omega-3 fatty acids human bodies use. Plant-based diets also lack some key nutrients, requiring people to take vitamin supplements. Moreover, putting the world on a vegetarian diet would only reduce individual carbon dioxide emissions about 2 percent, according to research. 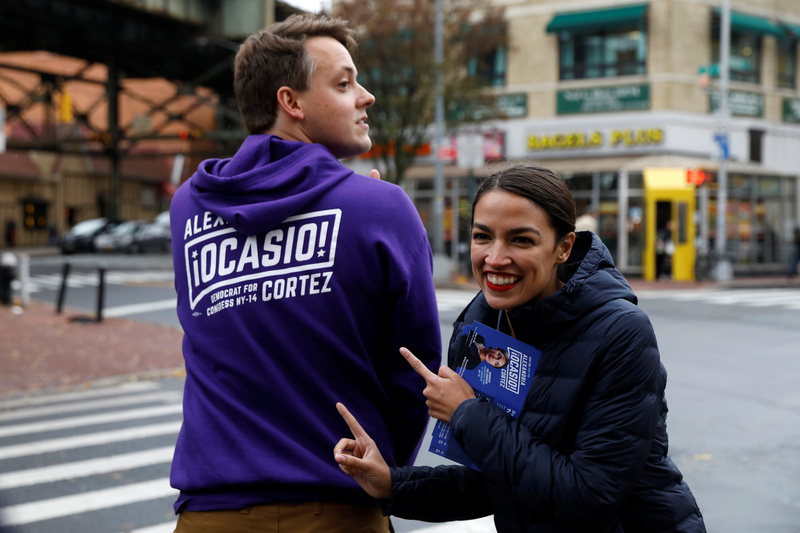 Ocasio-Cortez is set to unveil “Green New Deal” legislation as early as next week. The legislation is expected to call for net-zero carbon dioxide emissions within 10 years and push a grab bag of social justice goals.